Payments, accounting & reporting. All essential to any great business – without secure payment solutions and accurate accounts, your eCommerce business can’t exist, or thrive. So it’s important to make sure your setup reflects your ambition for the company, not just current needs. 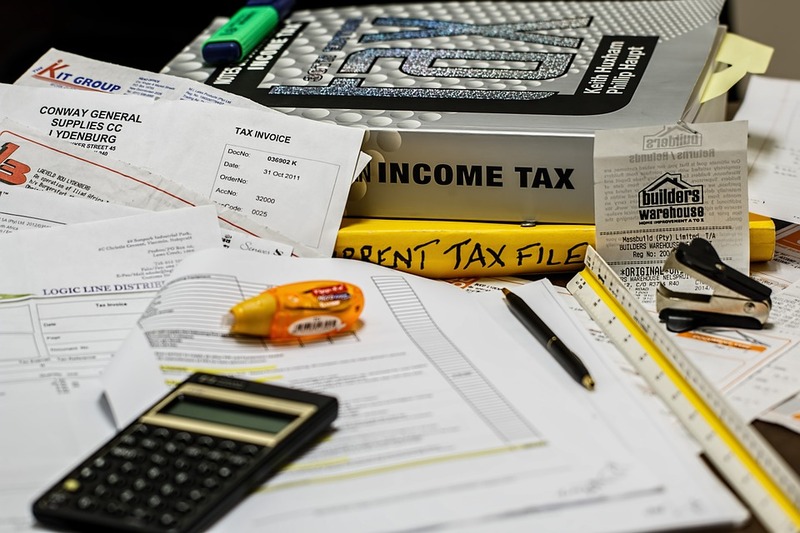 With the move by HMRC to make tax digital, you might be relying on spreadsheets as a stopgap (or otherwise!). With so many solutions providing automation (and security from last minute panic! ), you’re missing out if you’re still using Excel! In your eCommerce business, you’re almost certainly relying on one or more of a number of great payment solutions. PayPal, Stripe and Adyen are just a few that are known and trusted by suppliers & customers. With marketplace payments taken care of by the marketplace, outsiders to the world of eCommerce might think that was it. Even Magento has secure payment facilities ready to go when you set it up! All you need to do is sign up, or add your PayPal details. But suppliers who use Linnworks have a range of different needs, and we developed solutions to help with those. Our secure payment integrations for PayPal, Stripe & Braintree enable you to take remote payments for direct and phone orders. Smaller businesses typically choose one option, but some of our larger clients choose more in order to provide more flexibility. Online sellers with bricks-and-mortar locations are faced with many challenges. Do you keep your online stock separate, in order to minimise the risk of overselling? Which POS system do you choose? Will everything work together? The questions can go on and on. Of course, every business is different, and so what works for one won’t work for another. Like everything, you have to separate ‘essentials’ from ‘nice to haves’, do your research, and choose carefully. But really, do you want your stock separated and take the chance of your products being out of stock? There’s a much better way, especially for Linnworks users. 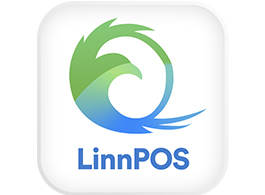 LinnPOS is our EPOS solution. LinnPOS manages your sales in one or more sites, with multiple terminals per site. On top of that, it also connects your retail outlets to Linnworks. Essentially, your sales information becomes just another channel, like Amazon or eBay, showing up as normal in Linnworks. Store inventory can be available for online customers to purchase, lowering the chance of overselling online, and reducing dead stock. Warehouse in a location far from your retail outlet? Extend your in-store offering by taking payments for products, then dispatching from your warehouse to the customer directly. You save on storage, and customers benefit from access to more options. Let’s use an example. Say you stock one style of t-shirt in all the colours of the rainbow. 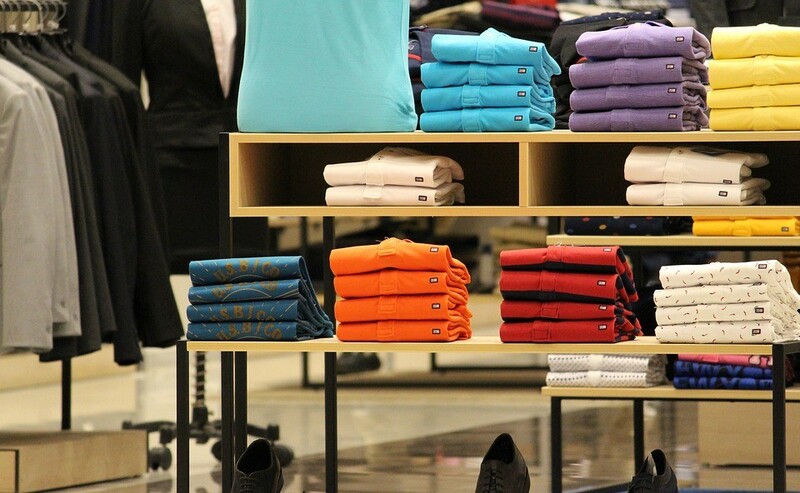 You might not want to keep all sizes of all colours in-store when you could be showcasing other products! So you might keep stock in all sizes in red and blue, but keep one size for each other colour. You add a note to the rack, and when customers ask, you take their order and payment. Your warehouse staff then dispatch the same day, as though the order came from Amazon or eBay. The customer is happy – they get the product they want, next day, without having to go online. They also benefit from not having to carry yet another bag with them all day! You’re not risking another seller getting the sale, and you’re maximising the retail potential of your store. Furthermore, you’re increasing your average basket/sale size, adding up to bigger profits in the long term. With such great, friendly service, customers are likely to return to you too – particularly local shoppers who shun online shopping. Let’s say you’ve decided to increase your profile by selling at a Christmas market, spring fair, or a summer festival. It’s a great idea, and many retailers are taking advantage of such opportunities to engage with new customers and increase sales. We applaud you! However, keeping track of those purchases could be a challenge, especially without a solution to update Linnworks there and then. Someone ALWAYS forgets something! You don’t want to have to get back after a long day and do a stock count. That’s why we built features into Warehouse Plus to help you at such events. With Warehouse Plus on your smartphone, you can process all those purchases in Linnworks, in real time. By keeping your total stock levels accurate when you’re out and about, you’re also lowering the risk of overselling online. Additionally, you can take orders for items you don’t have there, that can be delivered straight to your customer. By using Warehouse Plus, you can bring less stock, and you don’t risk losing a page of orders when packing up. You’re also saving customers having to carry their purchases, which you can use as a sales tactic to sell extra! But what about taking payments? You could rely on cash, but you’re risking missing out on customers who just brought their card. Cash also means customers might choose one item, instead of two, five or ten! Customers might wander off to a cashpoint, but what if they spot something else to buy instead? Not the end of the world perhaps, but if 10, or 20 people do that, you’re missing big money. Luckily, Warehouse Plus can step in here too! There’s the facility to take secure payments using PayPal and Stripe, so you can accommodate those card carriers. Not only that, you can make bigger sales too. 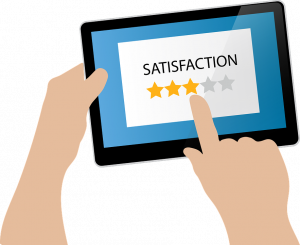 An important part of modern eCommerce is reputation – People react well to positive reviews and recommendations from others. Unfortunately, it’s more likely that customers will review transactions and products which they are not happy with. If you’re using Linnworks, eBusiness Guru can provide a solution to this! Emails can be sent automatically to your customers shortly after their transaction is complete. 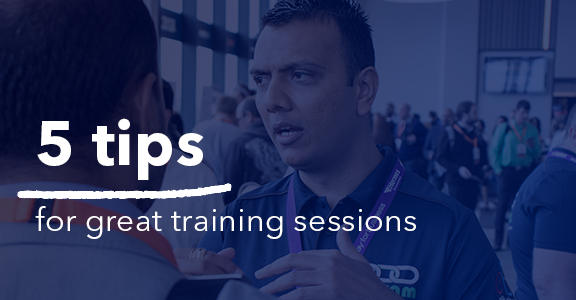 Following up with customers allows you to provide better service – those emails show that you care, even though they’re automated. This feeling of care means they’re more likely to get in touch before venting or complaining online. By inviting them to submit a review about your service and product quality, you’re showing you value their opinion. We know bad reviews aren’t what you would like to see – they never are! However, by responding to them in a positive way, you can increase your brand credibility, leading to bigger gains. 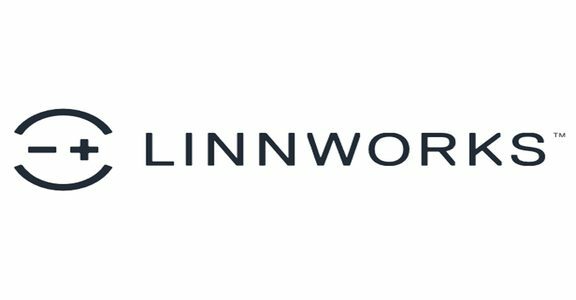 As a Linnworks user, you should be aware of the need to keep accurate accounts – your business depends on them! You’ve almost certainly got a system sorted that helps you to keep things straight. 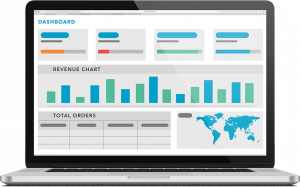 Perhaps it’s one of the world’s most popular accounting solutions, Xero? Did you know that you can connect Linnworks directly to Xero, without needing to export any files? By using our low-cost connector, your accounts will be kept up to date automatically. Once it’s set up, there’s not even a single click required. Want complete peace of mind that it’s been done right? We can handle the setup and the configuration for you. If Xero isn’t the right solution for your business, don’t worry. There are connectors to other accounting systems, including QuickBooks, and there’s a Sage integration in the works. If you’re looking for something a bit more bespoke, that’s no problem either. Get in touch and tell us what you need, and we’ll formulate a solution for you. 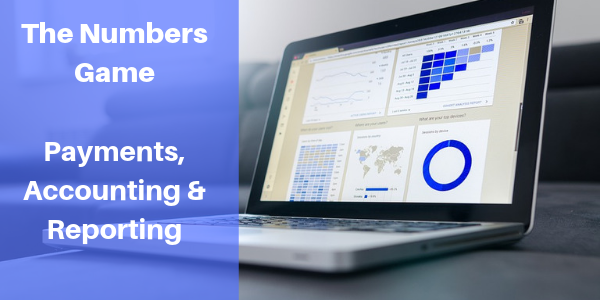 With all those numbers to keep track of, you might use a business analyst, or have your accountant create reports. That’s fine, but if you want to-the-minute figures, automated, instant reporting might be a more appropriate solution. We’ve a couple of great options, depending on how you prefer to work. At just £5 per month, or £50 for a year, this is the most convenient, inexpensive on-the-go reporting we know. Install it from the Google Play Store or the Apple App Store. For bigger reporting requirements – the ones that help you make strategic decisions – we’ve got Barry Analytics. Developed as part of a project with Barry Tong, owner of Sol Retail, Barry Analytics provides advanced Linnworks reporting. Barry was struggling to export enormous spreadsheets from Linnworks to get the data he needed. Some of those spreadsheets were in excess of 5GB! 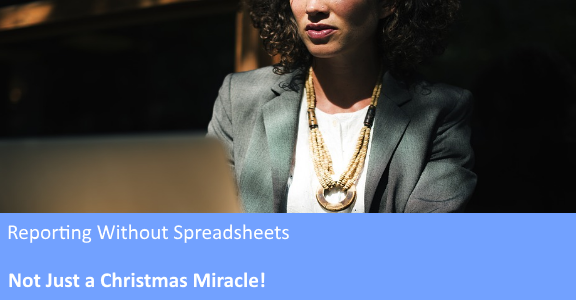 Many sellers experience problems with such big spreadsheets – PCs crashing, manual errors when adding data, plus difficulties with sharing or manipulating them. Barry Analytics doesn’t need spreadsheets (although you can export the information for use in Excel if you really want to!). It takes your Linnworks data and places it in the exact reports you need. What’s more, they can be customised with a single click, allowing you to identify issues or make strategic decisions immediately. Each report can be customised to show exactly what you need. Want to remove Amazon sales data from a report? Simply click! Reporting for your other channels will be left. Want to add it back in? Click again! The reporting in Barry Analytics allowed Sol Retail to increase their profits by 35% within six months of use. Not only that, they secured worldwide exclusivity for 49 beauty brands, allowing them to control price and profits. If you need help with any aspect of payments, accounting or reporting, or any other aspect of your eCommerce business, get in touch! 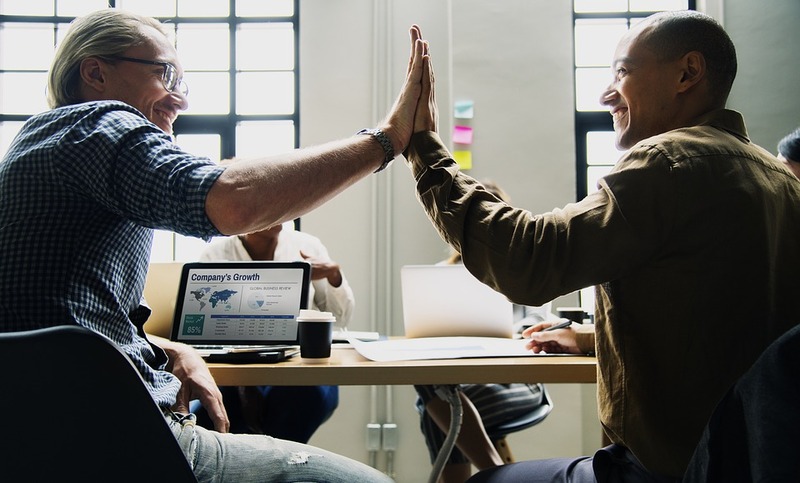 Our team are happy to help, and we’ll only ever make recommendations we believe will truly benefit you and help you achieve your business goals.